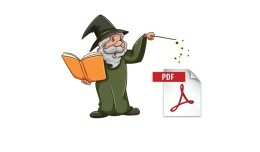 Summary: This PDF Wizard basic (ocmod extension) adds the ability to download invoices in PDF format on both of your admin/frontend Opencart websites. Colors and font families can be altered to match your stores design. 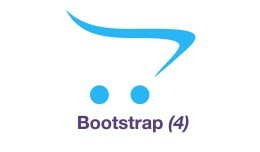 * @category Monol..
Summary: Opencart 3 (currently) ships with Bootstrap 3. This is mostly a tech preview of Bootstrap 4 with the hopes of adaption into future Opencart releases. We love Opencart and Bootstrap and want to keep both of these beautiful pieces of..